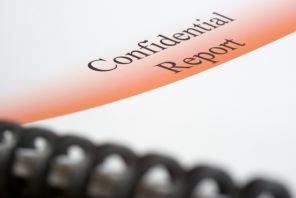 When talking about EAP confidentiality, a lot of the workforce would be leery if not completely reluctant to disclose private information dealing with some problem for fear of retaliation from their employer. Hello I'm Yancey, and as an employee, I know having my private information being made public can be embarrassing and humiliating. Employees are worried about participation in an EAP endangering their job opportunities, such as promotions and salary increases. Therefore when it involves EAP confidentiality the majority of employee assistance programs stress the privacy of their services. EAPs are mainly successful when clients are certain their privacy is protected and valued. 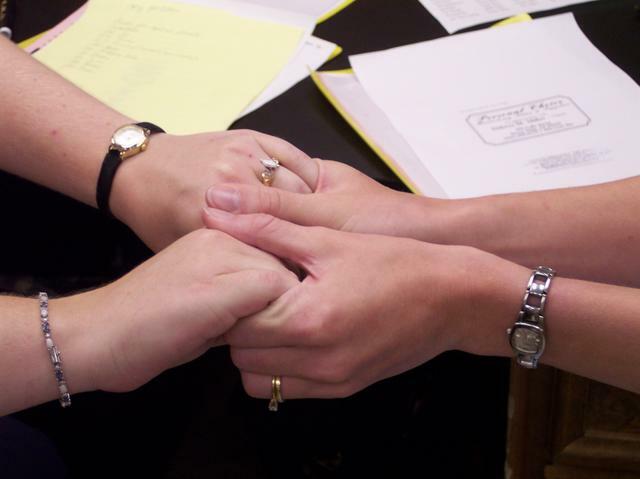 When employees discuss their issues with EAP counselors, that information is not revealed. The worker has to give written consent. In the event the employee is referred by the employer to the EAP because of negative job performance, he/she can be asked for written consent to reveal some information. Companies' giving their workforce clear notice beforehand of any EAP information is very important. There may also be some particular state confidentiality laws that affect what can released. The employer must preserve trust in the process by keeping employees informed of any changes and what can and will be made public. The release of information is limited when an employee files claims such as Americans with Disabilities Act (ADA) or workers compensation, unless written permission is given by the employee. As employees we need to know about employee assistance counselors who also serve as a Substance Abuse Professional (SAP). Uh…yes that's right SAP! Now you're probably asking what the blankity blank is a Substance Abuse Professional? Substance Abuse Professionals do not support the company or the employee. His/her recommendations protect the public safety in the event that the employee returns to the performance of safety-sensitive functions. The Substance Abuse Professional who is also the Employee Assistance counselor must clearly explain the differences in confidentiality of each role to the employee and company. All employees who have personal contact with an EAP counselor will be asked to sign an agreement or statement of understanding that explains the exceptions to confidentiality and any potential eap costs to them. As always, I never sign anything that I don’t completely understand! If the employee’s contact with the employee assistance counselor is by phone, he/she has to be informed of the restrictions on privacy. The employee’s EAP documentation must reflect the discussion of limitations on confidentiality. Employees must also be told if privacy or other rights will be affected by law other some company policy. EAPs are all supposed to be neutral and unbiased. Employees and their families are given useful information and emotional support. Employees are not represented by EAPs. The employee assistance program service will help the employee figure out the best course of action in deciding the right resources for each workers circumstances. EAPs will not give advice or make recommendations. Every employee should be concerned about the confidentiality of the EAP of their company should the need arise to use it. If you need more information about EAPs, my EAP questions page is a great place to start!